The Art of Standing Out is the culmination of 18 years of experience as a Head for Andrew Morrish, who has a proven and unblemished record for transforming challenging schools from special measures to outstanding. Andrew is founder Chief Executive of Victoria Academies, a multi academy trust in the West Midlands, currently consisting of five primary schools. 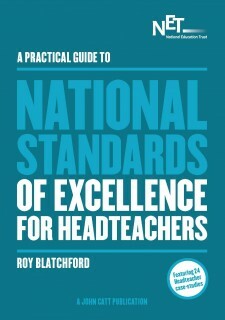 As well as a sponsor, the trust also provides school-centred ITT through Central England Teacher Training. Andrew is the Executive Headteacher of two schools: Victoria Park Academy, which he led from special measures to outstanding in exactly one thousand days and more recently, Rowley Park Academy, currently in special measures and sponsored by Victoria Park. 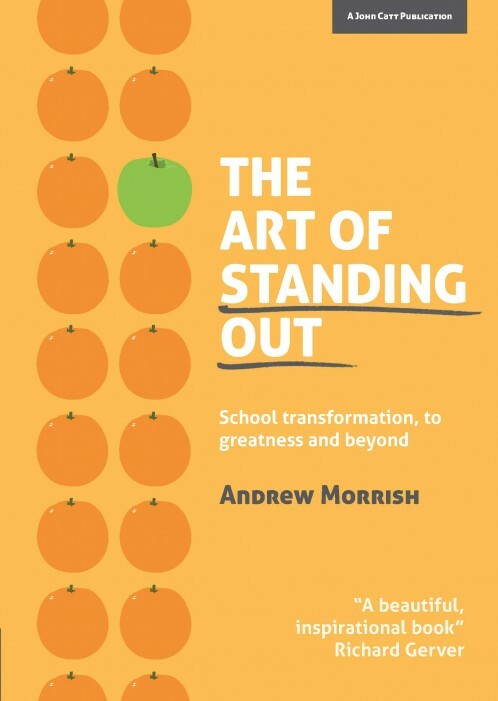 Prior to this Andrew was the Headteacher in East London of one of the largest primary schools in the country with almost a thousand pupils, a school that he also led to outstanding. He is passionate about the role creativity, social enterprise (check out @thespiceacademy) and innovation can play in creating stand-out schools.